The Medicaid for Idaho campaign gathered the signatures for the Medicaid expansion initiative that may appear on the state's November ballot. 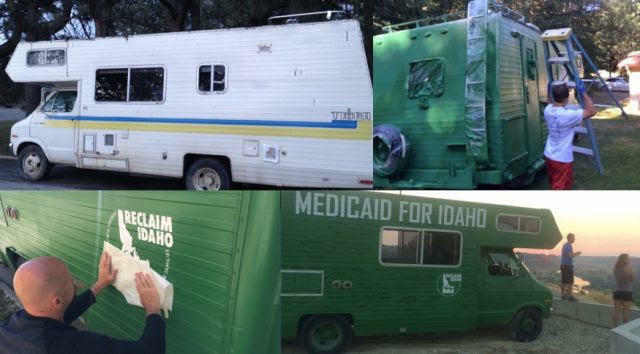 Supporters of Medicaid expansion in Idaho are gearing up their campaign. They believe they have submitted the required number of signatures to the state. They are now touting a new poll that shows good support for the idea. Now, a campaign is trying to get the Medicaid expansion on the November ballot. Proponents believe they have received enough signatures to do so, and county clerks will need to verify the number by June 30. A new poll of 600 state residents seems to show good support for the initiative. Lauren Necochea of the group Idaho Voices for Children says the poll showed 66% of likely voters support the idea of Medicaid expansion in the state, and even 53% of Republicans support the idea. “And the public support for expanding Medicaid really crosses party lines. A majority of Republicans, Democrats, and Independents support closing the coverage gap,” she said. Necochea says some of Idaho’s Republican lawmakers tried to find ways this past session to assist those in the Medicaid Gap. “The system we have today just doesn’t make sense. And I haven’t heard anyone defend the status quo, where one family can get a tax credit to purchase health coverage, and the family next door, who might make a little less, or have another child, doesn’t get any help to cover health care costs,” she said. 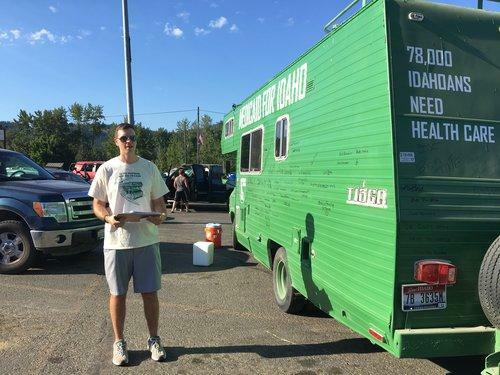 Organizations supporting the initiative campaign include the Idaho Medical association, The Idaho chapter of the American Heart Association and the American Lung Association. 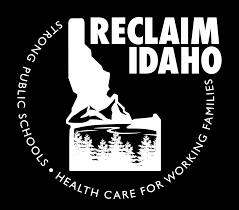 SPR's Doug Nadvornick talks with Garrett Strizich from Reclaim Idaho about the group's initiative. Reclaim Idaho finished turning in signatures this week. Idaho voters may also see an initiative on the ballot, one that would require the state to expand the Medicaid program to provide subsidized health care to thousands of low-income residents. This week, sponsors of the initiative campaign turned in the last of their signatures. They need 56,000+ to get it on the ballot. A plan is underway in Idaho to increase the number of people with healthcare by passing two waivers in the legislature to modify requirements under the Affordable Care Act and Medicare. But there is also a push to get lawmakers in the state to expand Medicaid.